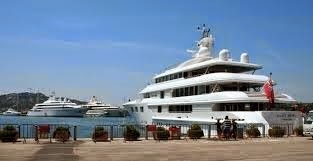 Newport Beach Boat Show - Do you like yachts? Did I really just ask that...Anyway, Newport thinks you do and is having a event to show them off. Fifteen bucks for adults, at the Marina Village. excuse me...who can afford these? Baseball Exhibit at The Nixon Library. America's Favorite pastime and your favorite president together at one location. Just kidding, I like football. 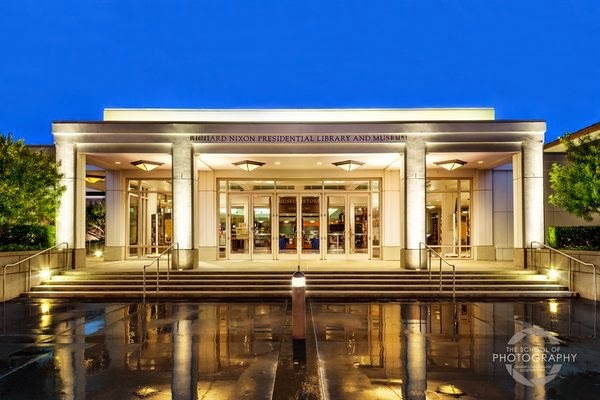 But the Nixon library is supposed to be beautiful. Wear your little league uniform and get in free. Wine lessons and tastings at Laguna Culinary Arts on Sunday. For those wanting to learn about wine or just want to blow $200 on three classes, head to SoCo on Sunday April 8, 15, 22. $175 for all three classes. 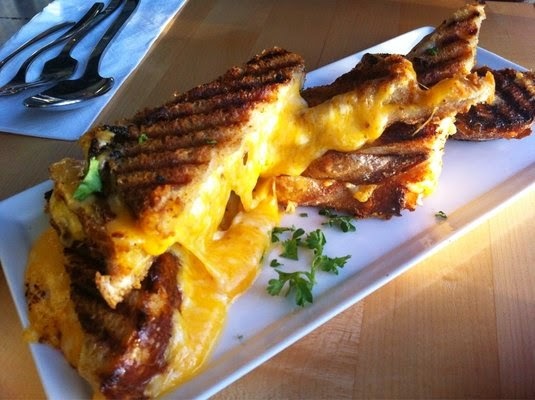 National Grilled Cheese Month at Shuck. I am sorry this is the most amazing thing I have ever heard. Who doesn't like grilled cheeses!!! Enough said. 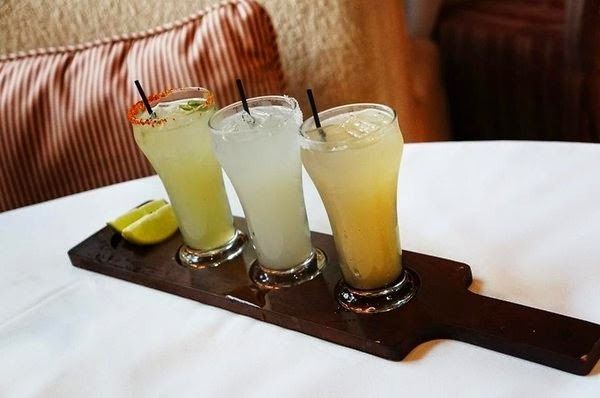 Margarita flights...that's a thing apparently. Red O, the new swanky want to be Javier's, is now hosting Sunday brunch. And you KNOW it includes Endless Bloody Marys, Tequila Sunrises and mimosas for just $20. I'm in. Labels: Booze with my Boos, Brunch, Oh you Fancy, The Weekend Update, Weekend Wrap Up, What's for Dinner?